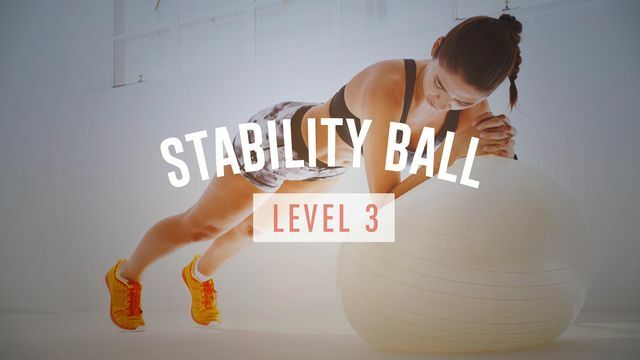 This intense program is designed for those with some experience exercising with a stability ball. These high intensity workouts are meant to be done with max effort! You will push your body out of its comfort zone to tone your muscles, stabilize your core and blast Calories. To get this program done you will need a stability ball and a pair of medium to heavy weight dumbbells.